David DeLuise is a loved actor who has many fans. He is a divorced man whose name has been also linked with Sharon Stone. There is no specific age for a person to be in love, or let’s keep it light, to date. Well, in his 46 years of life, David DeLuise has already been amalgamated to Brigitte DeLuise and recently had an affair with Sharon Stone. David who has a Godmother named Anne Bancroft is a very famous American Actor and television director. His professional career is pretty successful, but what about his love life? Let's find out. David DeLuise and Sharon Stone were spotted quite a few times. The first time they were seen together was when they had been out in a car park outside Hugo’s Resturant in the West Hollywood neighborhood of Los Angeles. The couple displayed a little care about the public, as they kissed each other over there in December 2014. It was like they did not care who saw them, or they really wanted to show people they had a rapport between them. Afterward, they were seen quite a few times together showing how deep their relationship was. Interestingly, Sharon is 13 years older than David. David DeLuise with his former girlfriend Sharon Stone. This relationship that started with so much promise, unfortunately, did not carry the legs to go the distance. For some reason that was never specified, the couple broke up in 2016. David has remained single ever since. David DeLuise was earlier married to Brigitte DeLuise. The couple tied the knot in September 1994. They shared two daughters named Riley DeLuise, and Dylan DeLuise. Sadly, their marriage could not last for more than 9 years as the pair called it quits in May 2003. After his name being linked with Sharon, David has not been seen with anyone till now. David DeLuise is a famous actor who is well known for his roles in the hit series Stargate SG-1 and 3rd Rock from the Sun. He was a series regular opposite Christina Applegate on NBC's Jesse, and guest starred in Hawaii Five-0. 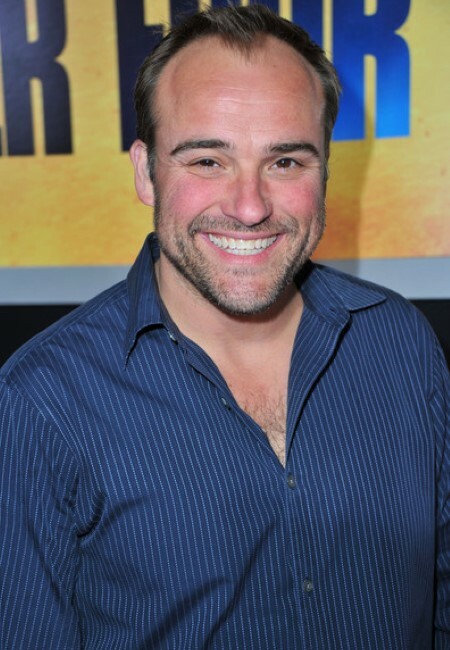 David DeLuise at the Premiere of I Am Number Four. 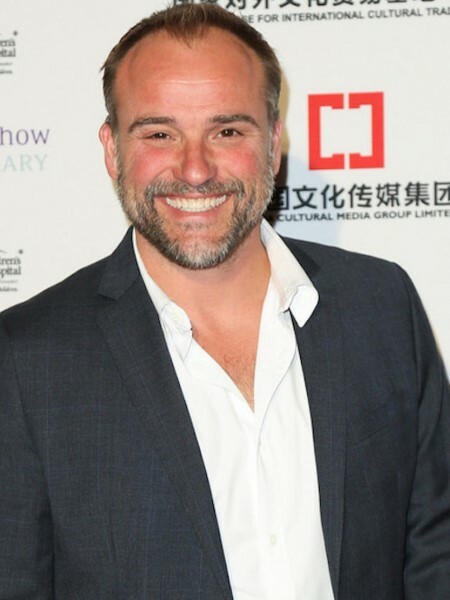 Moreover, DeLuise also featured in The Mentalist, Rizzoli and Isles, baby daddy, Bones, Without a Trace, ER, Monk, Gilmore Girls, CSI, CSI: New York, and CSI: Miami. Born on 11th November 1971 in Los Angeles, California. His parents are Dom DeLuise and Carol Arthur. He has two brothers named Peter DeLuise and Michael DeLuise. He featured alongside John Lithgow on the TV show 3rd Rock From the Sun, playing the role of Bug Pollone. He had a recurring role in Stargate SG-1. He starred with Selena Gomez in a Disney series titled Wizards of Waverly Place. Before gaining fame, he made an appearance in an episode of the hit series Blossom. He has worked as a director in shows like How To Rock, Lab Rats and The Tundermans. The star stands at the height of 1.79m or 5 feet 10 inches.